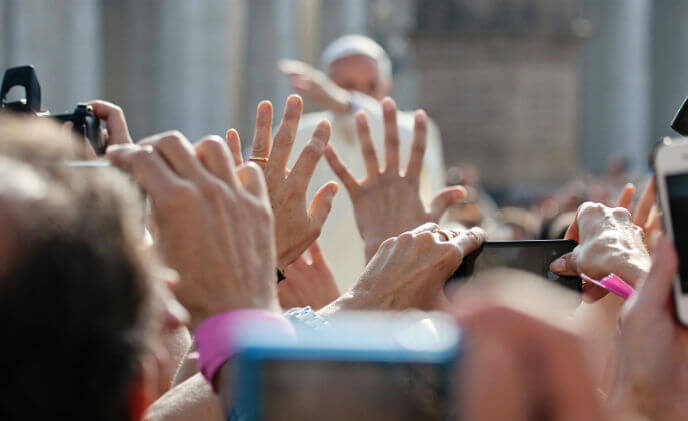 When the Pope comes to town, it's always a big event. 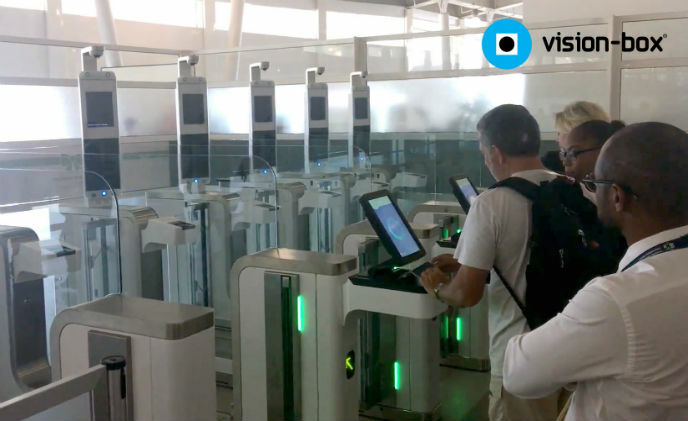 And that was certainly the case when Pope Francis visited the US/Mexico border town Ciudad Juarez, Mexico, in 2016. 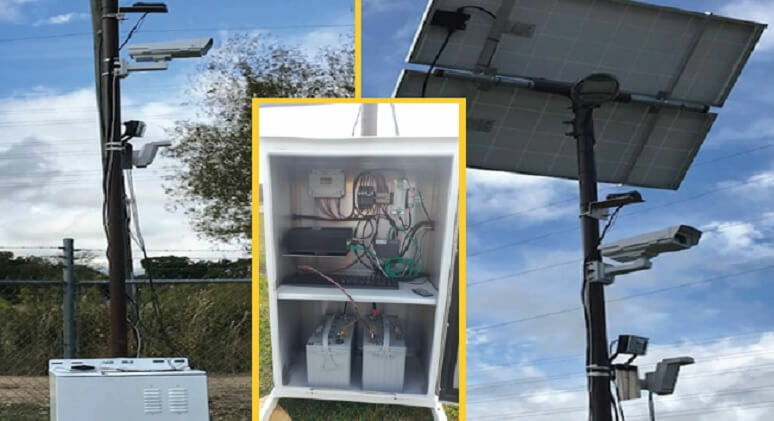 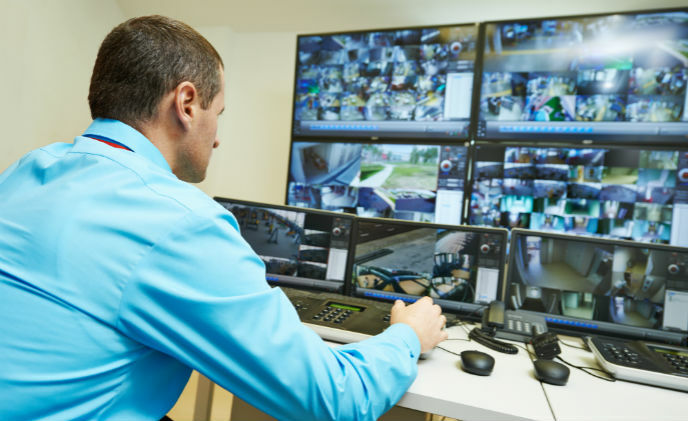 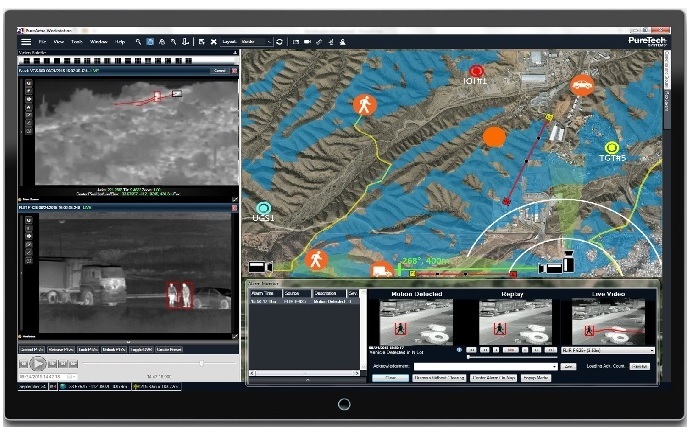 The recent designation by the U.S Department of Homeland Security's Customs and Border Protection (CBP) granted “Full Operating Capability” of General Dynamics' Remote Video Surveillance Systems (RVSS) deployed for protection across the southern border of the United States. 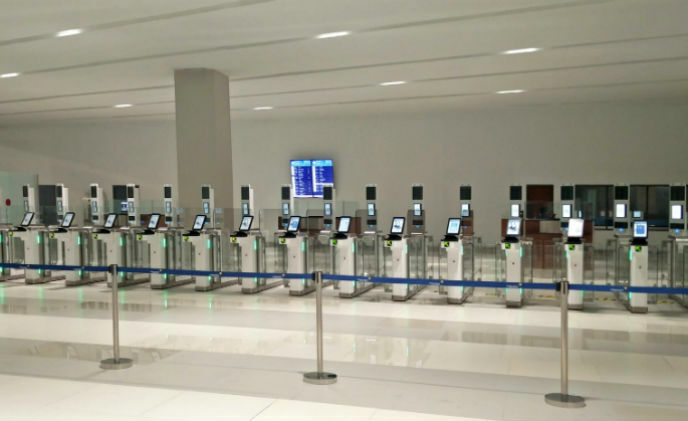 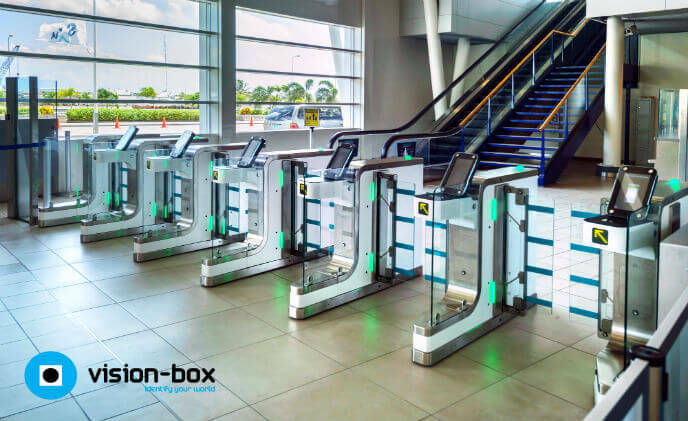 The joint initiative to transform Princess Juliana International Airport into a seamless end-to-end self-service passenger journey has progressed to phase two with the launch of Vision-Box biometric automated border control eGates. 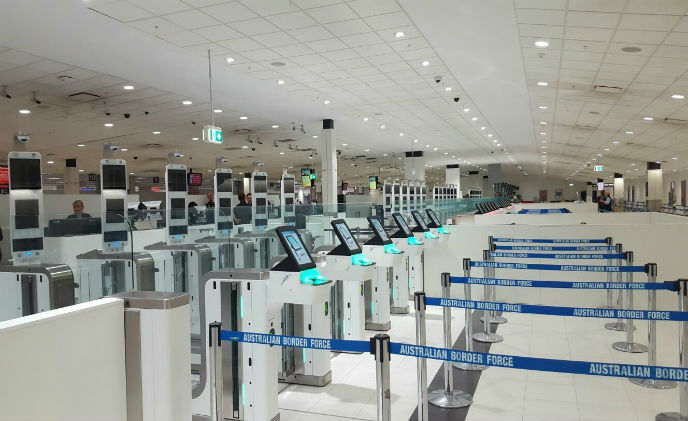 Automated Border Control eGates in Australia, with passengers of all ages and all nationalities being able to leave the country, using the Automated Border Clearance solution, by simply presenting their passport and looking at a camera to clear the Border. 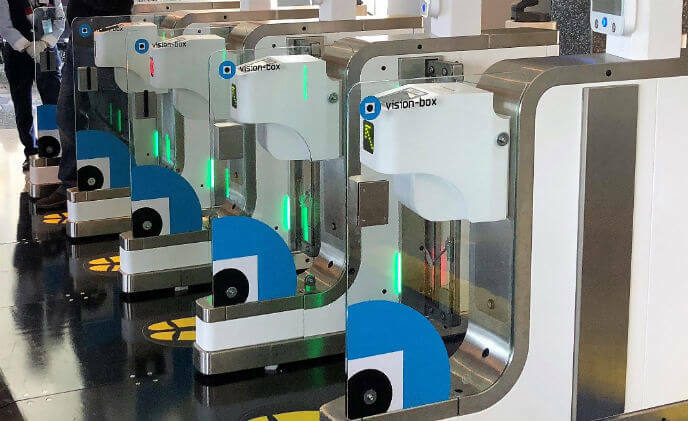 Named after the Caribbean island where it is located, Sint Maarten Airport, also known as Princess Juliana International Airport (SXM), is implementing an integrated Passenger Experience program to streamline identification processes and enhance passenger flow. 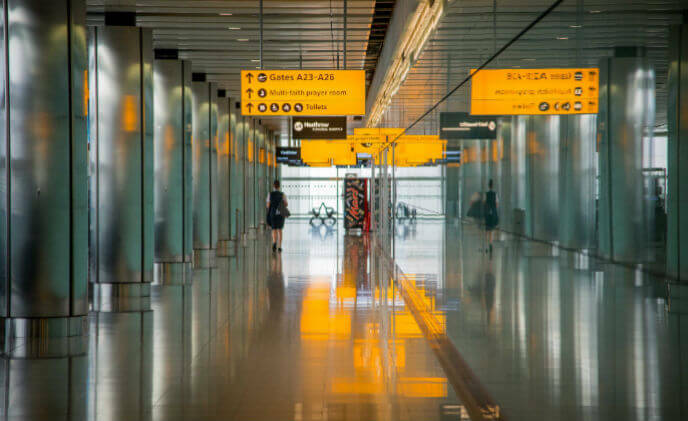 iluminar, the specialist manufacturer and supplier of infrared (IR) and white light illuminators, was selected by Van Cleve & Associates to provide strategic LED illumination for US Government border control.